On Tuesday, August 14th 2012, The Today Show aired a fact-filled investigative story by National Correspondent Jeff Rossen about the hazards which occur when a deck collapses. Deck safety can be ensured with just a few simple steps for deck inspection, deck repair or deck replacement to avoid collapse and potential injury. Watch the video about deck safety by following the story link, Today Show MSNBC and The Rossen Report. Decks are a functional and attractive outdoor space; however if a deck wasn’t built properly or hasn’t been maintained properly, a deck can ‘fall apart right under your feet… in a split second’. A deck collapsing is a hazard that many folks never think about. And according to industry home inspectors, 80% of older decks have safety issues with rotting/splintered wood, failing board connections or problem anchors and unstable railings. 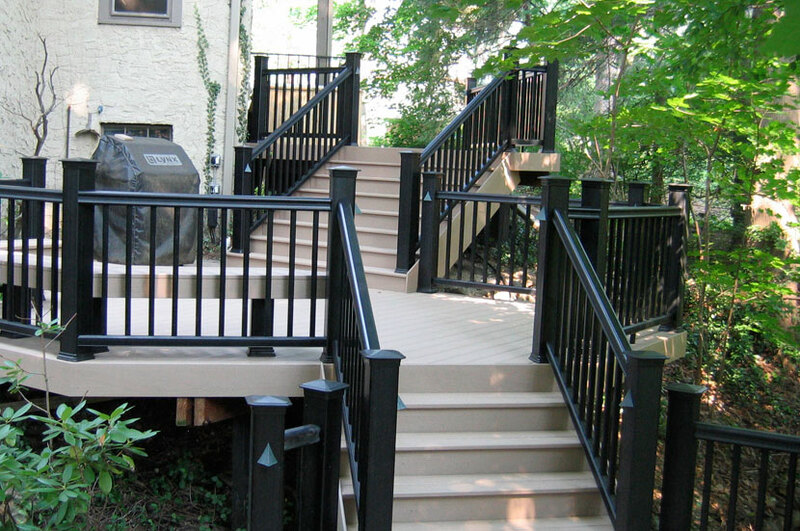 Archadeck is an industry leader with decades of experience serving metropolitan St. Louis including St. Louis County, Mid County, West County, South County, St. Charles County and parts of Illinois too. We are professionally certified for deck safety inspections and offer inspections to determine needed deck repairs for local building codes. However, if a deck replacement is needed, Archadeck can also provide a free estimate for an exciting new deck too. For more information call us anytime at 636-227-0800, visit our St. Louis Archadeck website ,west-county.archadeck.com or send us an email – weststcharles@archadeck.net.